I hope you enjoy this rather nice puzzle from Dill. She�s had experience setting for Big Dave�s site and 1 Across, but this is her first puzzle here. 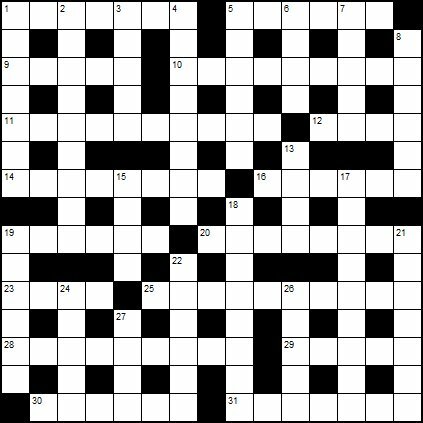 Favourite clues: 1 and 31 across, and 26 down.